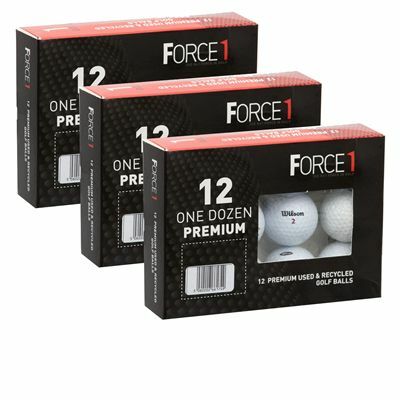 The Wilson lake balls provide excellent performance at a fraction of the new balls’ price. These A grade lake balls have been retrieved from lakes and woods on golf courses and carefully selected to ensure the best quality. The pack consists of 3 dozen mixed Wilson lake balls. for submitting product information about Wilson Lake Balls (3 dozen pack) We aim to answer all questions within 2-3 days. 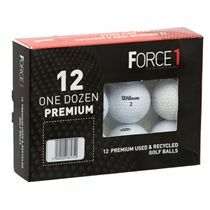 for submitting product information about Wilson Lake Balls (3 dozen pack). We aim to answer all questions within 2-3 days. If you provided your name and email address, we will email you as soon as the answer is published. 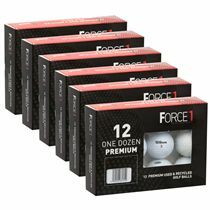 for submitting product review about Wilson Lake Balls (3 dozen pack).